View the Album! - March On ABWIM! 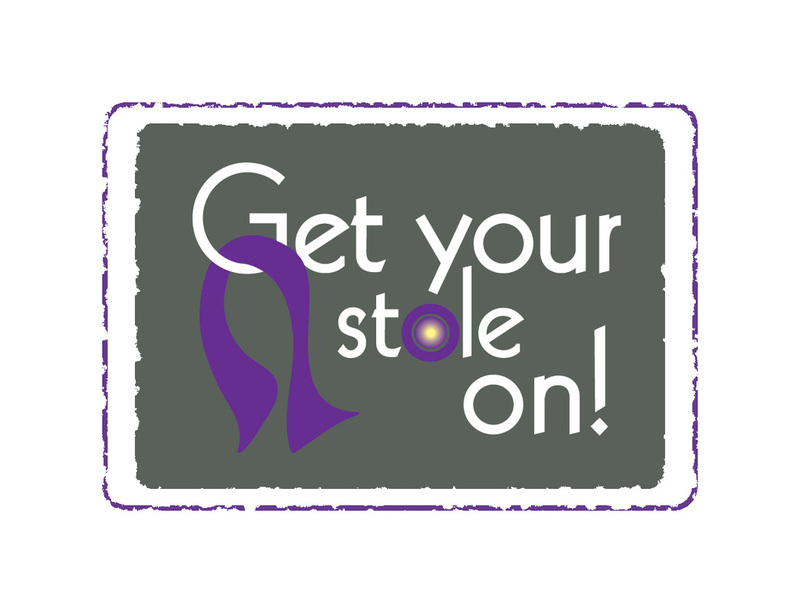 Visit our facebook page to GET YOUR STOLE ON!